Asus announced their new Padfone 2 earlier today, the device comes with a 4.7 inch Super IPS Plus display with a resolution of 1280 x 720 pixels, it is powered by a quad core 1.5GHz Snapdragon S4 and also features 2GB of RAM. 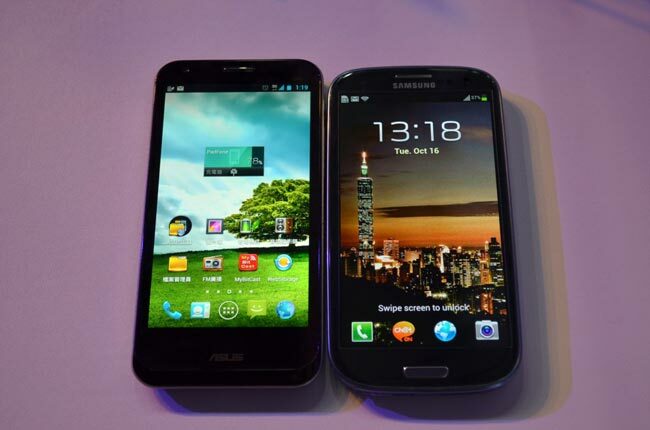 One of the most popular Android smartphones at the moment is the new Samsung Galaxy S III, have a look at the video below which compares the Galaxy S III along side the new Asus Padfone 2. The Asus Padfone 2 will launch in Taiwan next week and in Europe in December, we suspect that it may end up being quite a popular smartphone, whether it will be as popular as the Galaxy S III remains to be seen.